The government has taken steps to improve quality of food, said Subhash Bhamre, Minister of State for Defence. There has been no major complaint from soldiers regarding quality of food and special rations given to jawans posted at the Siachen glacier which has been extended to all troops deployed anywhere above 12,000 feet, the government said on Tuesday. The government has taken steps to improve quality of food, said Subhash Bhamre, Minister of State for Defence in a written response to a question in Rajya Sabha. 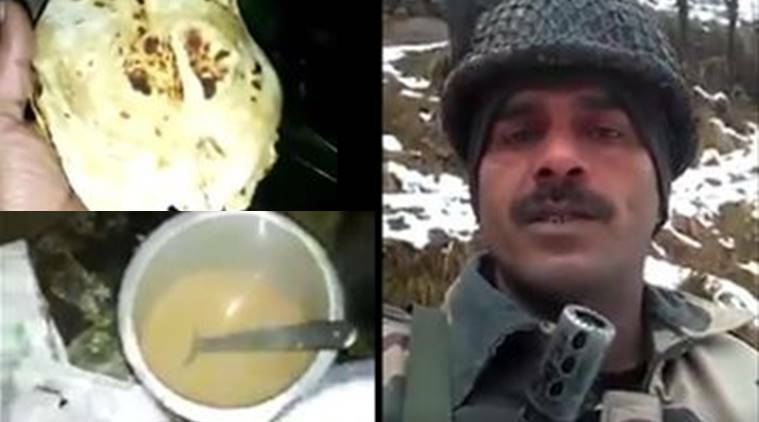 A number of videos were uploaded online recently by troops of army, IAF and central police forces complaining about the conditions they work in, “poor” quality of food and alleged ill-treatment meted out to them by seniors. “There have been no major complaints by soldiers regarding quality of food. The soldiers of armed forces are provided rations as per entitlement and Defence Food and Specifications. However, the improvement in quality of food is an ongoing process and is undertaken based on the feedback from troops and advice of scientific bodies,” Bhamre said. Highlighting the steps taken by the government in regards to improving quality of food, he said, the army has increased scale of meat/chicken (broiler) dressed for Junior Commissioned Officers (JCO) and authorised chilled/frozen meat /chicken as basic ration at 136 stations. He said, ready to eat vegetables in retort pouches with longer shelf life has also been introduced while special rations of Siachen Glacier has been extended to troops across the country anywhere above 12,000 feet.